I would not cast on an extra stitch. Place a lifeline through your first round of knitting and it will help rescue that last stitch when removing the waste yarn. Happy knitting! 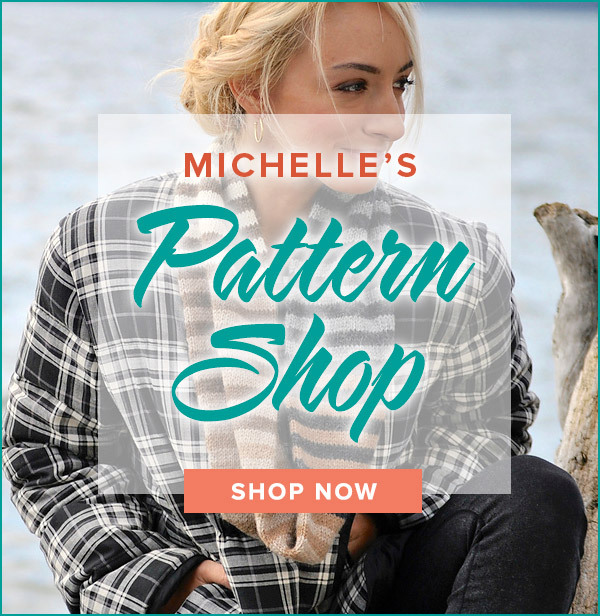 Hi Michelle – I am getting ready to do a Knitty pattern (Ice Queen). It is a cowl/hood knitted in the round that calls for a provisional cast on. Am I still going to lose a stitch when I unzip the waste yarn? Should I cast on one extra??? Thanks for your help!!! Thanks for calling me a lifesaver – I’m a lousy swimmer! Thank you for your very careful showing of how to do a provisional cast on. This is a great, informative video…thanks! Pingback: Intertwisted – Part 4 and Reveal! No. Cast on 15 stitches and work the pattern over these 15 stitches for 27″. I’m so happy to have you knitting with us! Cast on 15 stitches using this method and then you will work the pattern over those 15 stitches. Do not worry about the waste yarn removal for now. It will all become clear in Clue #4. Happy knitting! Can you tread a lifeline after provisional cast on so that when you’re removing the waste yarn and you drop a stitch it’s easier to pick back up? Do not add a stitch to the KAL project. We will deal with the stitch issue in the final clue. For now, the mystery remains. 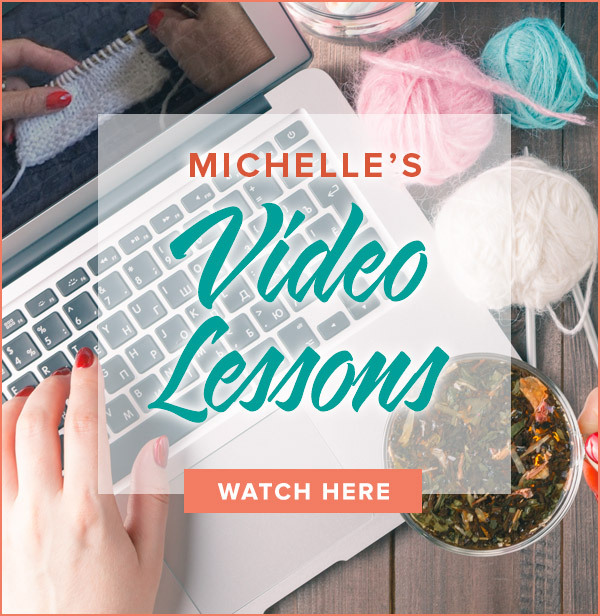 I have a question……on your provisional cast on video you explain how to get the number of stitches you want by adding a stitch and by the end of the first knitted row, it evens out. For the KAL Part 1, do we add one stitch to make it 16? or do we cast on 15 and lose the one thus we only knit 14 stitches after the provisional cast on? Does that make sense? Love this way of doing a provisional cast-on! Thanks! I am so honored to have played a part in your blanket you knit for charity. Your work must have been exquisite to have raised so much money. You are another example of the generosity of knitters! Thanks for sharing your story.